Screaming O has announced that it has equipped its entire Charged line of rechargeables with a Lithium-ion Polymer (Li-poly) rechargeable battery, which the company says is a safer option that ensures superior performance. Screaming O says that following extensive research, this alternative to traditional battery choices was proven to offer more reliable power in a secure package that fits into Charged’s compact shapes. 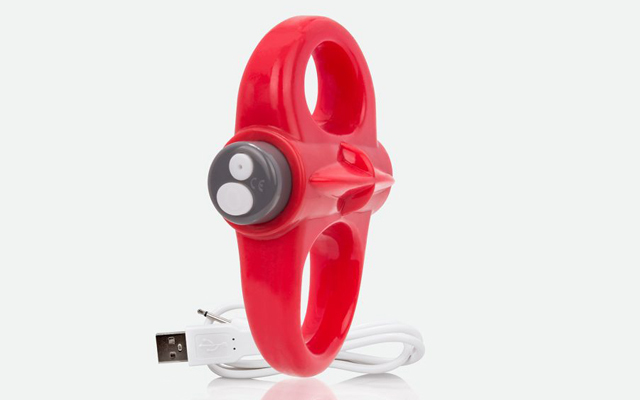 Charged is a line of rechargeable mini vibes and vibrating rings capstoned by the Charged Positive, a larger bullet-shaped massager that features the most powerful motor ever to come from Screaming O. Screaming O says Charged is more affordable than the market-leading USB-rechargeable brands, 100% waterproof, features a two-year warranty, and is the only line to feature a cohesive, fully merchandised display supported by free custom graphics and signage.